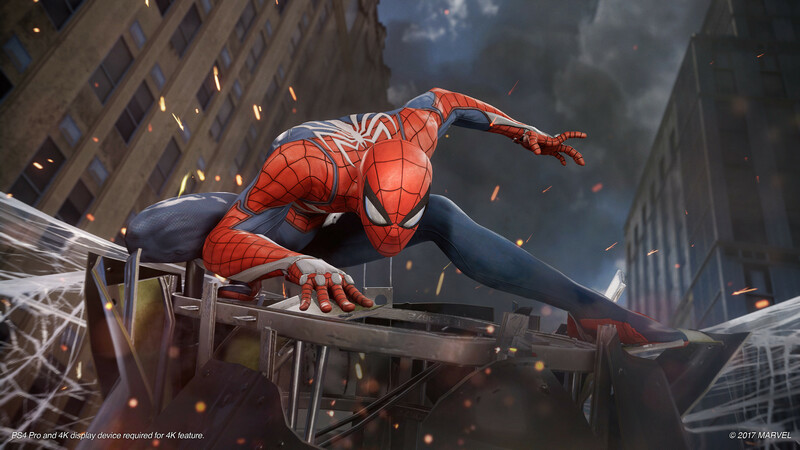 Enlarge / Insomniac’s Spider-Man is one of four major PS4 exclusives to be featured at this year’s Sony press conference. For the 24th straight year, Sony will be sharing its plans for the PlayStation brand at a pre-E3 press conference. The event will take place at LA’s Center Studios at 6pm PDT (9pm EDT, 1am UTC) on Monday, June 11. Sony has already confirmed a slightly different format than normal for this year’s festivities, featuring deep dives on four PlayStation 4 exclusives: Kojima Productons’ Death Stranding, Sucker Punch’s Ghost of Tsushima, Insomniac’s Spider-Man, and Naughty Dog’s The Last of Us Part II. The PS4-maker is also promising “stellar announcements from third-party publishers and independent developers,” which we really hopes means a PS4 exclusive sequel to Downwell is in the cards. Whatever gets announced or shown off, we’ll be ready for it and liveblogging all the announcements as they happen. Check for the link above when the countdown is complete to follow along.